#HolidayBookFestival S.O.S. 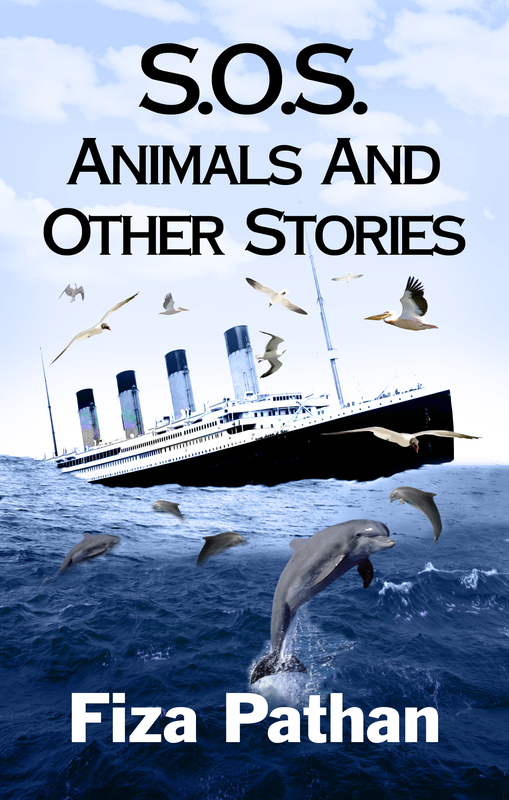 Animals And Other Stories receives Honourable Mention at the 2015 Holiday Book Festival. This was my first published book. #Thankful.